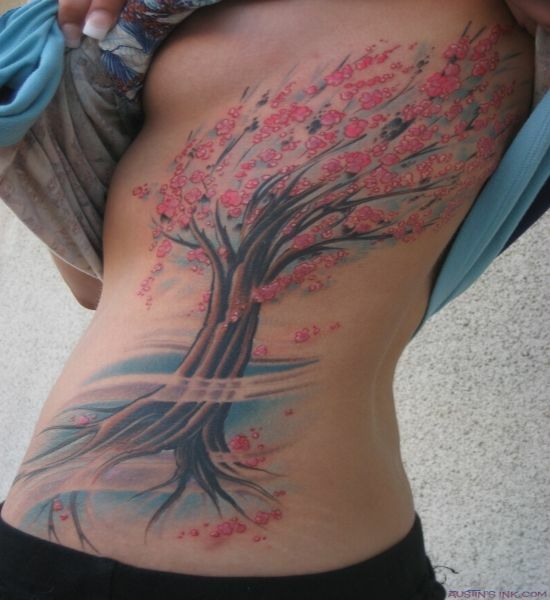 Home Off Beat	Japanese Maple Tree Tattoo-Nature marries beauty! Strikingly beautiful, awesome, magnificent, awe-inspiringâ¦.the list of adjectives seems endless. Wondering what Iâm talking about here? Well, Iâm talking about Japanese Maple trees. Beautiful, ain’t they? Now, steal a quick look at the tattoo pictured here. Yups, you guessed it just right! Itâs a beautiful Japanese Maple tree. Imagine, this eye-catching tat fascinated this gal so much that she thought of capturing beautiful nature on her body, permanently. The galâs face is not visible in the picture but Iâm sure she is as beautiful as her tat!